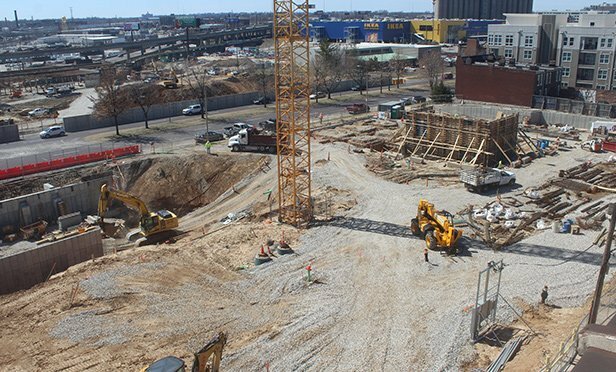 The St. Louis hotel developer is securing funding for Cortex innovation district and Prospect Yards, its newest investment projects. ST. LOUIS, MO—In only four months, Midas Hospitality raised $35 million, mainly from St. Louis area investors, for its Midas Opportunity Zone Fund. The transaction was structured with a seven-year term, with 30 months of interest-only (during construction) followed by a 30-year amortization schedule.